Over the Thanksgiving holiday, we saw what might be our first legitimately significant trade in Major League Baseball’s offseason, and the first of Mike Hazen’s tenure as general manager. 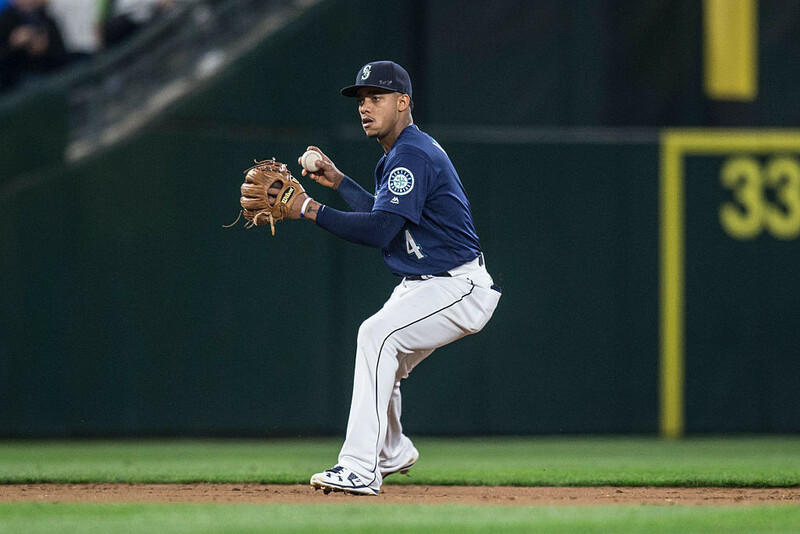 The Arizona Diamondbacks sent Jean Segura, Mitch Haniger and Zac Curtis to the Seattle Mariners in exchange for Taijuan Walker and Ketel Marte. Obviously, Segura and Walker represent the two centerpieces of the deal, but it could have ramifications beyond that for both teams. 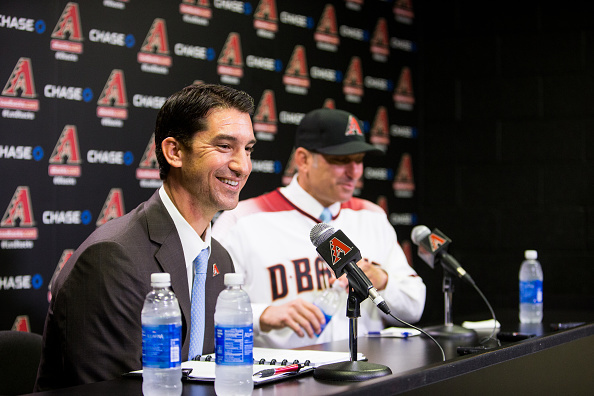 What we’re worried about here, however, is how it could affect the Diamondbacks and shape their club into the future. In short, what it means is likely good news for Arizona fans. Walker is a nice get for a Diamondbacks club that has been trying to build up its pitching staff over the past few seasons, but to no avail. He’s a young starter with four years of control left. There’s still some development to take place, with a decrease in walks and increase in swings and misses necessary, but the stuff is extremely apparent in lending itself to his enormous potential. A top three of Zack Greinke, Walker, and rebound candidate Shelby Miller sounds like a nice trio at the top, followed by a nice back-end piece in Robbie Ray and whoever slots in that fifth spot, even if the depth and the bullpen remain in serious question. Ketel Marte isn’t necessarily the headliner here, but he could still end up being an important piece of what the Diamondbacks do in 2017. He’s only 23 and has nice upside as a high contact hitter and quality defender. His 2016 wasn’t necessarily indicative of his skill set at the plate, as he reached base at a paltry .287 clip, and defensive metrics painted him in a rather negative light in the field (-10.3 UZR in 1032.2 innings at short). He’ll need to work on his plate discipline, as walks decreased in 2016, and maybe build up his strength before the Diamondbacks are ready to give him regular innings over Nick Ahmed at short, but his age and potential make him an intriguing get. And given the immense offensive talent that the team boasts elsewhere on the field, they can afford to be patient with him. 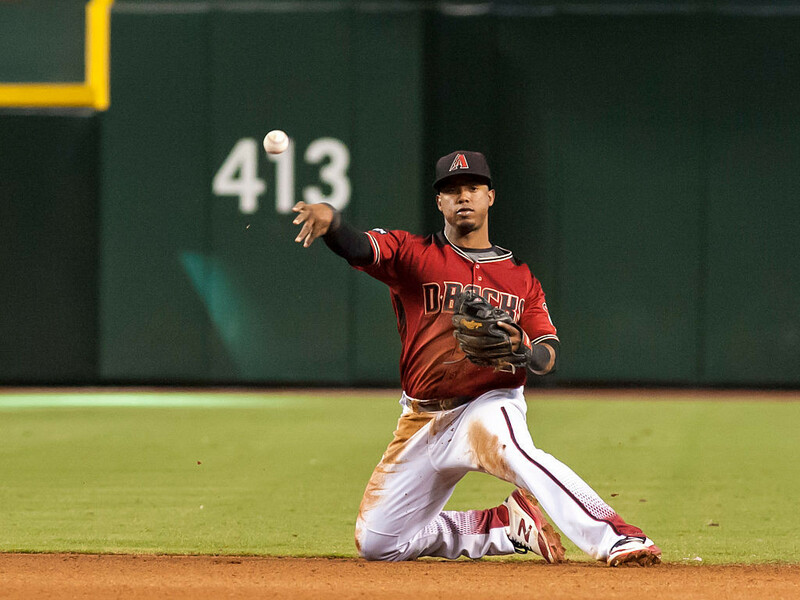 The Diamondbacks have had a surplus of infielders going back to last season. Once Jake Lamb locked down the third base gig, it created a logjam in the middle infield, with Brandon Drury trying to find some playing time in there as well. Segura, Chris Owings, and Nick Ahmed, as well as Phil Gosselin, were all vying for playing time. Rather than do something about this surplus, the old regime chose to stand pat and not look to potentially upgrade in other areas. Obviously, the injury to A.J. Pollock changed some things in that Owings ended up logging some center field innings early on. But we’re now seeing a front office immediately willing to capitalize on available depth. In dealing Segura, the Diamondbacks traded a player that was among the most valuable position players in the National League last season. He finished with a 5.0 WAR, ranking 22nd among all position players in Major League Baseball, putting him ahead of Paul Goldschmidt, among countless other significant names. He led the NL in hits by a pretty wide margin, while playing just about average defense. Trading someone like that typically isn’t popular with a fanbase, especially for a team that was looking to contend last year, let alone sell valuable pieces ahead of 2017. It’s a shrewd move, to be sure. But even if he doesn’t sink to his lows of 2014 & 2015, it’s extremely difficult to see Segura replicating his 2016 success that featured a .353 BABIP from a notably aggressive hitter. Is this move a risk? Absolutely, because there’s that chance that Segura does continue to maintain his success, while Walker doesn’t become the pitcher that he’s always been projected to be. But the hope here on the part of Hazen and Co. is that they’ve dealt from a position of strength and depth in order to upgrade an area where they sorely needed the assistance. The most notable thing here is that this is not a move which previous regimes could have been counted on to make. This is an immediate culture change for a team that has prided itself on nonsensical factors like “grit” in order to build up their ballclub. With Marte in the mix, the Diamondbacks now have big power at the corners, above-average offense behind the plate, and an additional elite bat in center field. If Yasmany Tomas and Brandon Drury are able to take the next step forward in their development and subsequently nail down those corner spots in the outfield, this is an extremely dangerous offensive team, even with relative wild cards in the middle infield. I’m higher on Nick Ahmed than most, and Owings represents at least a serviceable bat. You lose depth with the move, but ultimately gain in an essential area. Dealing Segura is not something you would see a lot of teams do following a five-WAR season, especially when you’re talking about a Diamondbacks team trying desperately to claw its way into contention. But when you consider the offensive and defensive capabilities of this team, they’re not entirely that far off. 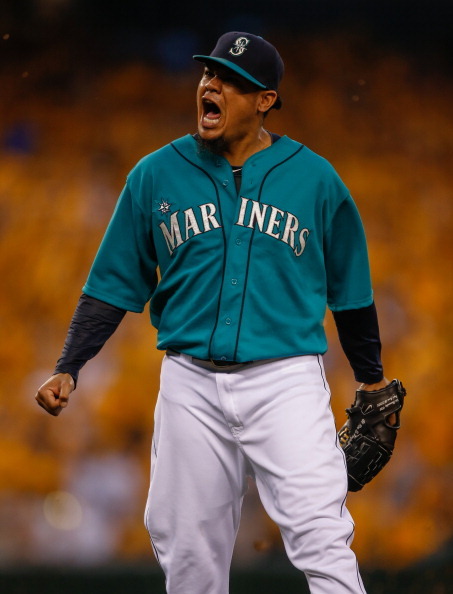 In selling high on Segura, they deal from their depth and acquire a pitcher with immense potential. 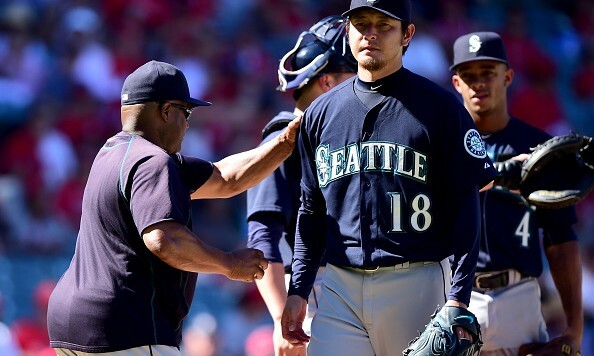 This is just one step toward improving them where they need to improve and it’s certainly a nice change of pace from what has been expected from this team in recent years, where they’d typically be expected to sell off the pitcher with immense potential. Spending his days as an English teacher, Randy spends his afternoons, nights, and weekends as a writer on the Bloguin Network, as well as SB Nation. He is a staff writer for both Puck Drunk Love and The Outside corner, as well as Second City Hockey and Beyond the Box Score on SB Nation, showcasing his love for both hockey and baseball, as well as run-on sentences. A Chicago native (and Phoenix resident), he is an avid Game of Thrones viewer/reader and lover of red meat.